Tauro is using Smore newsletters to spread the word online. -Rhino of Java:There are 35 rhinos of Java in the world. -Tiger:Their population is decrease more of 60%. -Asiatic Elephant:In danger because the deforestation. 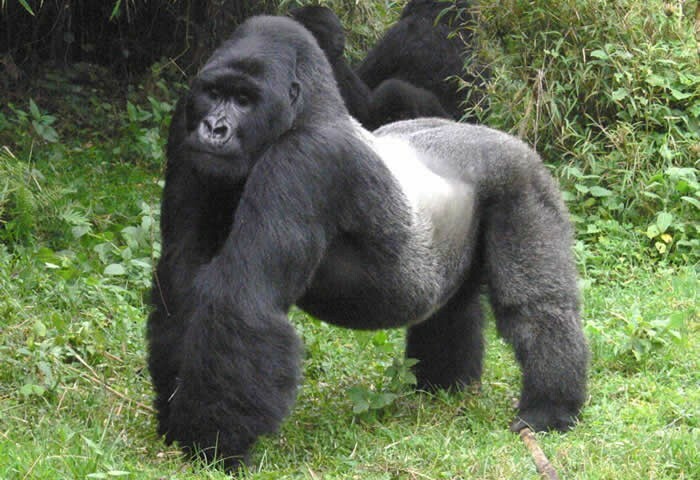 -Gorilla of mountain:This animal disappeard in 2025.